As a classically trained dancer, Catherine accumulated many injuries, which fostered her natural curiosity about how the human body works. At age 12, her physical therapists identified hypermobility as a likely cause of frequent aches and pains, and introduced her to Pilates to help her find physical stability. She also turned to yoga as a means of conditioning while injured and unable to dance in her teens. At Wake Forest University, she was awarded a scholarship and earned awards for dance performance and choreography. After graduation, she danced professionally for several small dance companies while teaching Pilates and earning a certificate in Personal Training. A low back injury ended her dance career, but she continued teaching Pilates and training clients and eventually added fitness certifications in spinning, yoga, pelvic floor and prenatal exercise. 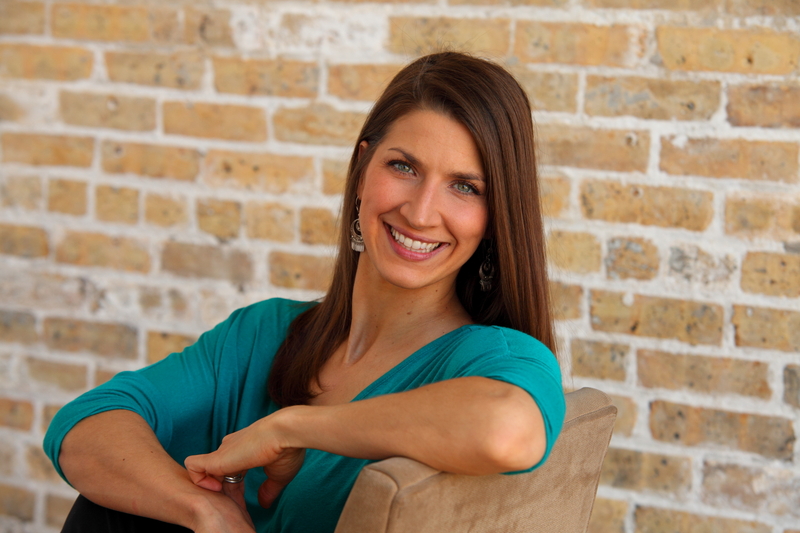 Catherine enjoyed working with a variety of individuals and groups as the lead instructor and owner of Equability Yoga and Pilates in Forest Park, IL. She was particularly fascinated with helping her clients to prevent or recover from injuries and after 5 years of running a successful business, she closed her studio in order to pursue her Doctoral studies in 2007. In PT school, she learned new words for symptoms she had been experiencing, including generalized hypermobility syndrome, orthostatic intolerance, and spondylolisthesis. Catherine earned her Doctorate in Physical Therapy in 2010 and set out to further specialize in Pelvic Floor and Orthopedic Manual Therapy. She joined the staff of Andersonville Physical Therapy and created the Pelvic and Abdominal Physical Therapy Services. Amidst some unfortunate trends in health care, APT remains committed to high quality, individualized care, thus providing Catherine with a professional home for seeing patients and mentoring students and new graduates. Catherine believes wholeheartedly that injuries are great teachers. Each of her various injuries has enabled her to cultivate compassion for those who struggle with their symptoms and the process of diagnosis and treatment. Her professional interests reflect her desire to improve the quality of healthcare and wellness and empower people with education, awareness, and tools to improve their health and well-being. Catherine's CV can be viewed here.